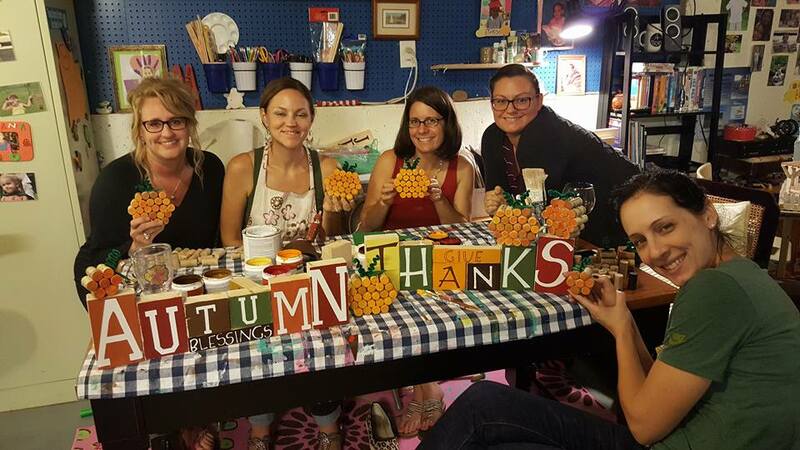 Gather together with your friends at a ladies craft party where you will enjoy some light food and refreshments, laugh, and make a creation you will be proud of. Are you wanting to get those creative juices flowing in your kids without electronics? Sign them up for a 6 week craft class for only $99. Any of the items made in the parties and classes are also available for individual sale. Custom pieces can be made upon request.